We look forward to welcoming you for guided winery tours and tastings by appointment, so you can discover our wines, olive oils and specialities (on Sundays, only for groups of at least 20, by appointment). The winery tour is an all-around experience that begins in the vineyards, continuing in the cellars where you can appreciate the vinification process using the most modern technology, the fascination of wooden casks and barriques, the wine library with the best of the previous vintages and finally, the sparkling wine cellar – only present at the Torgiano winery – where we produce our spumante metodo classic. A tour that is fundamental during the tasting, to better understand how man works with nature, both in the vineyard and then at the winery. 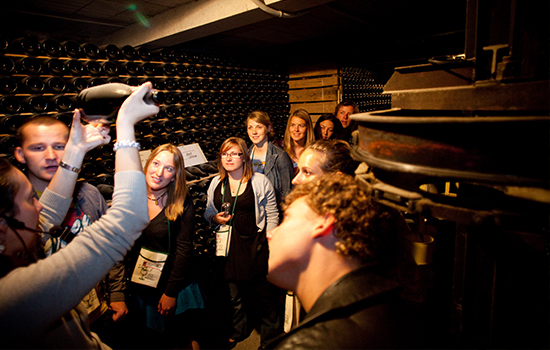 Following the tour – which takes about 30 minutes – we can taste the wines together. The tasting is always accompanied by Umbrian bread and Lungarotti extra virgin olive oil. A specific, professional olive oil tasting may also be booked. 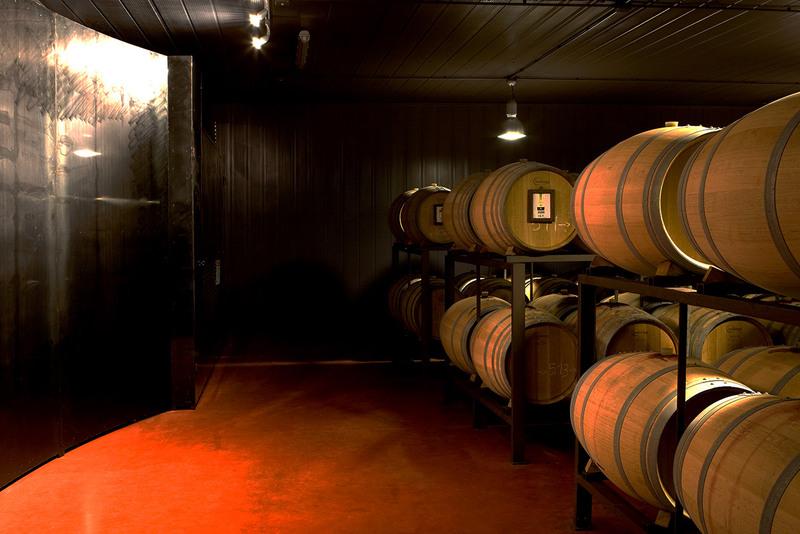 It is also possible by request to have a guided tour of our balsamic aging cellar, where we have been producing balsamic condiment since 1980. 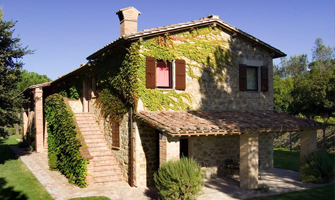 The guided tours are for single guests or groups, experts or novices, winelovers or wine experts, students and families. The tasting room seats up to 60. 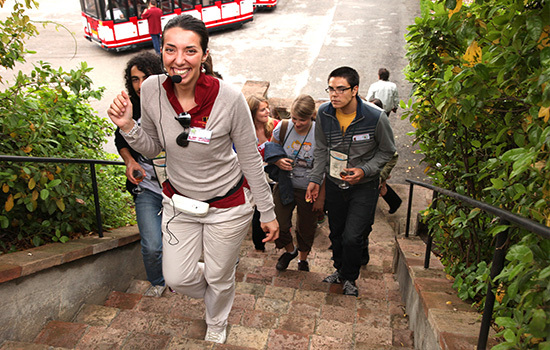 Tours are held in Italian, English and French. Upon request, other languages are also available. 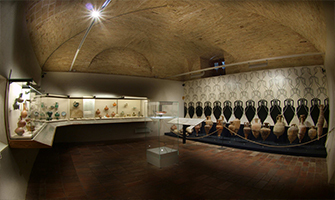 Children are welcome in the cellar, always accompanied, they will be able to make games, drawings and readings in a space dedicated to them in the Enoteca, with fruit juices and bread with oil, according to the healthy traditions of the past. On request. On reservation it is possible to take guided tours and tastings for blind people. 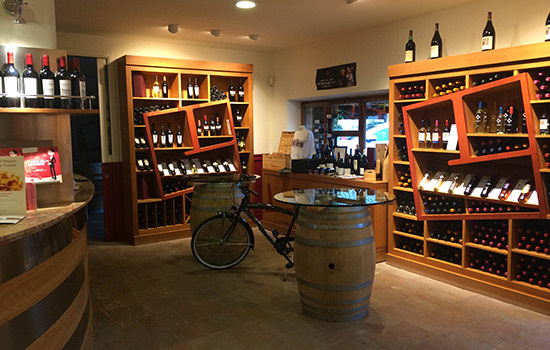 For those who are not interested in touring the winery but just wish to purchase wine, olive oil, balsamic condiment, grappa or jams, Enoteca della Cantine wine shop welcomes you with their staff who are ready to make recommendations and guide you in your selections. Located a few steps from the Wine Museum, in the historic center of Torgiano, the osteria del Museo is one of the wine shops of our company. 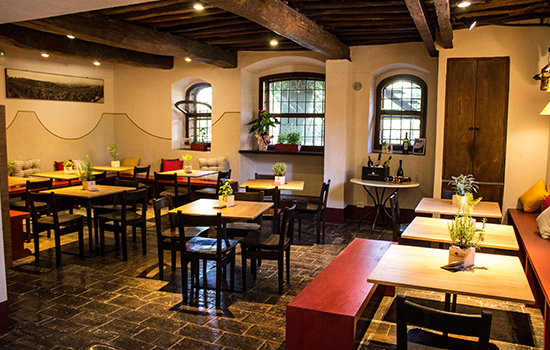 An informal and refined environment where to taste and buy all the Lungarotti wines and gourmet products. 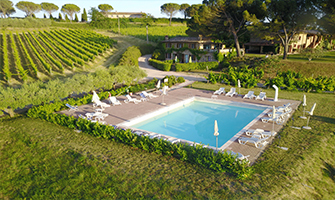 Wine tastings and a selected choice of typical sweet and savory proposals, an ideal place for aperitifs, lunches and other convivial occasions.